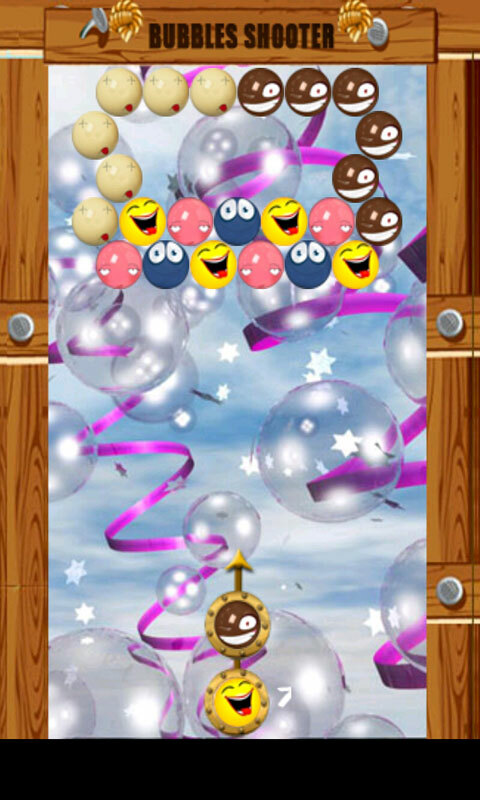 Classic funny faces bubbles game is very great classic bubble shooter game, the design of the game will make you very satisfied because it’s funny smiley faces bubble shooter design. The interface in the game is a magical, just download and start to have fun. 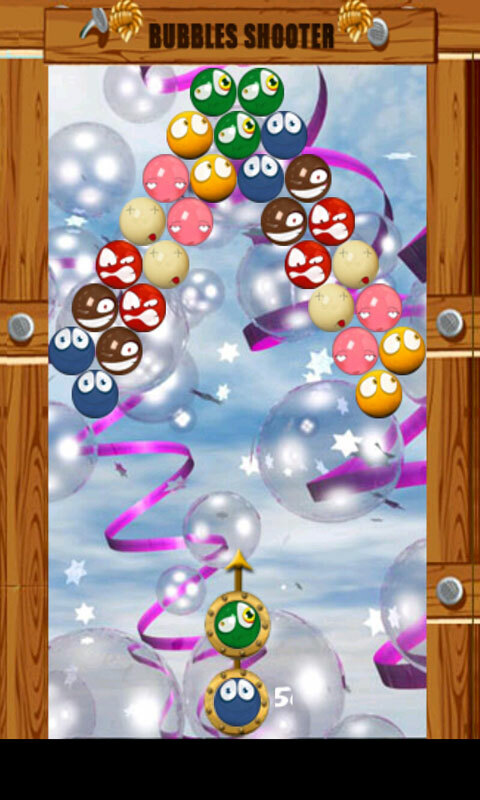 The game includes 400 levels, and auto save option, after you live the game it will save you last game step. 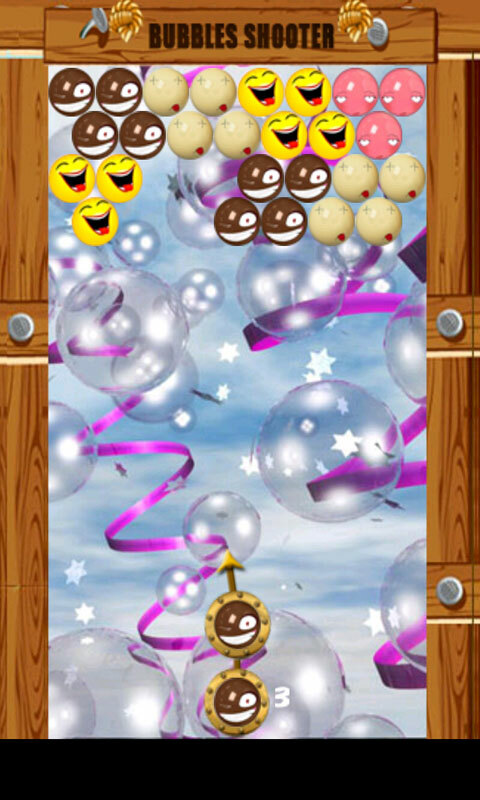 All the people that love funny smiley faces should play this game and have big fun and enjoy them self. 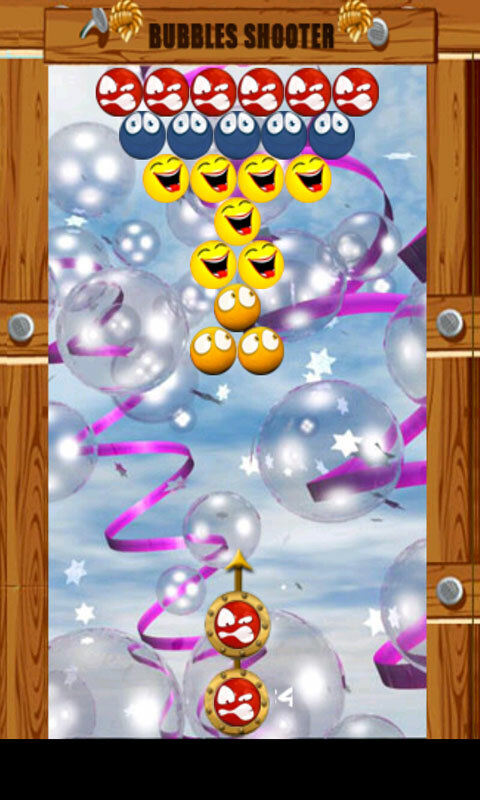 So don’t spend your time for nothing, and start the good time and the big fun by playing classic funny smiley faces bubbles shooter game. 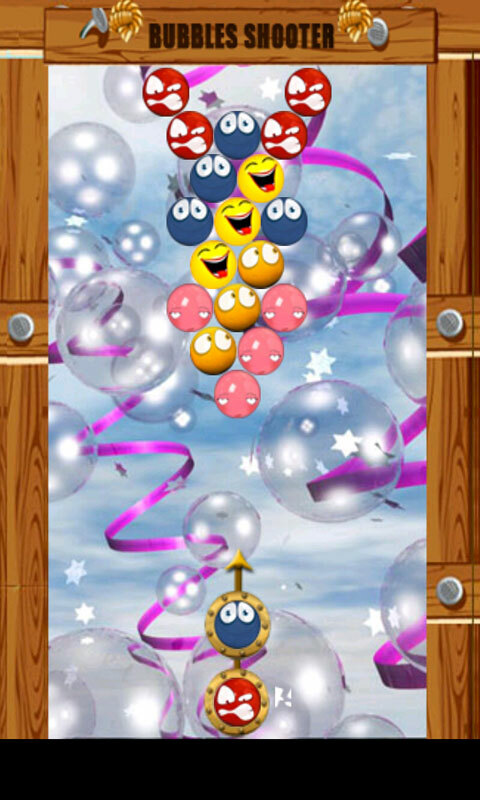 The first Bubble Shooter game for Windows PC was released on March 26, 2001 by a casual game developer and publisher Absolutist. The game had been considered as a product for children for a long time. But addictive mechanics of the game won a wider audience of teens and adults. 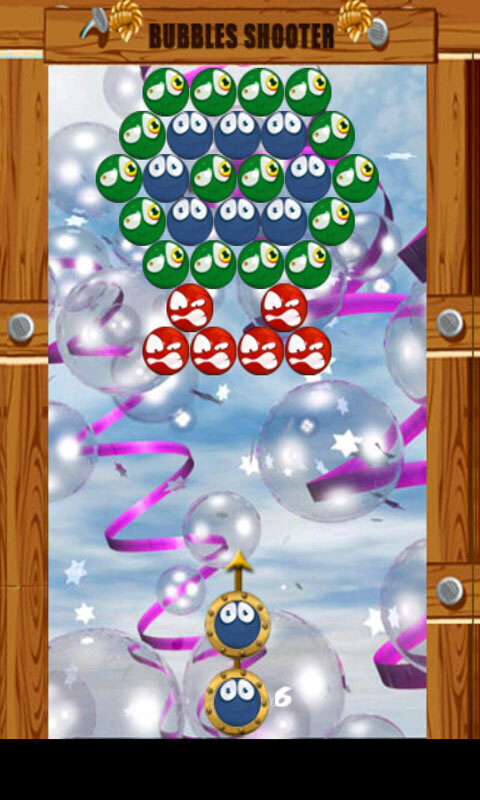 Due to its simplicity, the game quickly spread to portable devices.